6 days on the roads of the Giro D’Italia accompanied by the guides of Italy Cycling Tour. 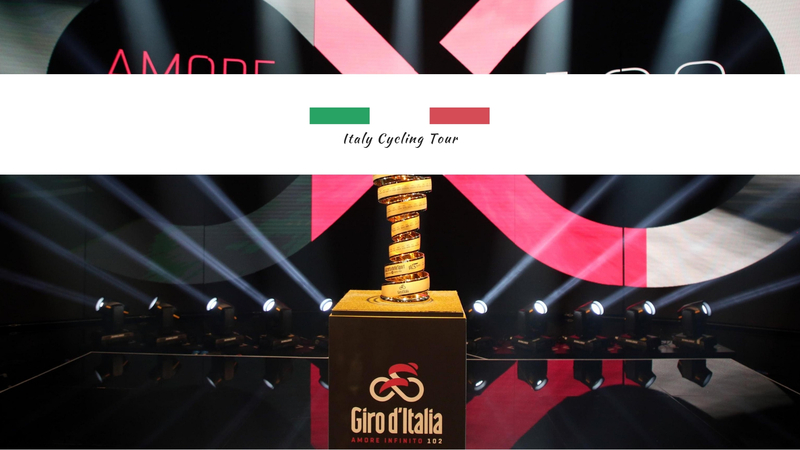 Alessandro, Marzio and Mauro will guide you on the most beautiful, exciting and probably decisive roads of the Giro D’Italia 2019! A unique experience that will allow you to live the “pink race” even more closely and to follow the same roads of the champions bringing home an indelible memory! Transfer near to Cortina D’Ampezzo (BL), dinner and overnight accomodation. Departure by bike along the stage route in the direction of Longarone (BL), about 50 km. Transfer by Van to Noale (VE). We will go up by bicycle in direction of “Santa Maria di Sala” where the stage’s arrival is. Entrance to the VIP area to watch the arrival of the Stage. Departure from Follina (TV) by bike, climbing the “Passo San Boldo” up to Trichiana (BL), about 22 KM. Transfer by Van to Fiera di Primiero (TN). 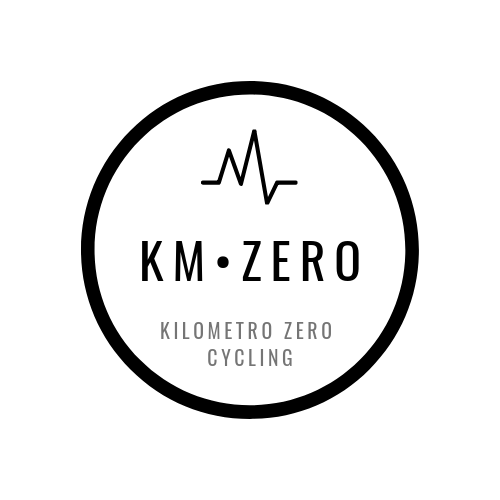 We will ride by bike until San Martino di Castrozza (TN). Transfer by Van to Ponte Oltra (BL). There, we will ride by bike to the top of “Croce D’Aune – Monte Avena”, arrival of the daily stage. Transfer to Verona, dinner and overnight accomodation. and visit the teams coaches. We will wait the arrival of the stage and the grand final of the Giro d’Italia. Transfer to the Hotel, dinner and overnight accommodation. Transfer with Van to the airport, the same day or the day after. The package comprehends 6 days and 5 nights with the possibility of booking even less days. transfer; Hotel with breakfast; Pass to VIP area at the finish line. tax and all that it is not mentioned as included. The programs can be subjected to variations. FOR TOURS, THE ORGANIZATION USES THE COLLABORATION OF RENOWNED TRAVEL AGENCIES, THAT CREATE HOLIDAY PACKAGES AND BIKE TOURS TAILORED TO MEET EVEN THE MOST DEMANDING CUSTOMERS.